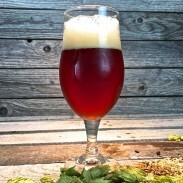 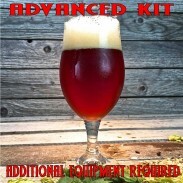 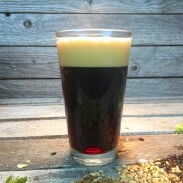 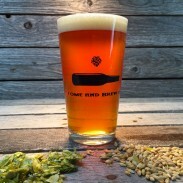 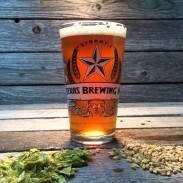 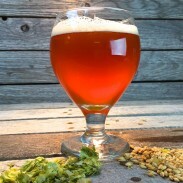 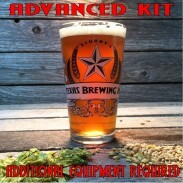 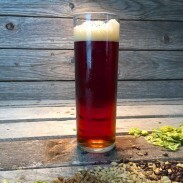 German Perle Hop Pellets - Texas Brewing Inc.
German Perle are delicate, floral and fruity. 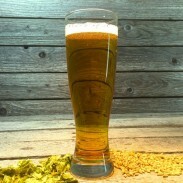 According to Hopunion, this is the most popular German-grown hop variety. 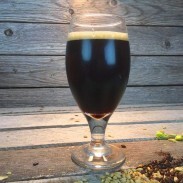 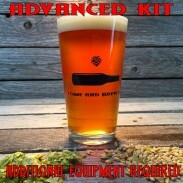 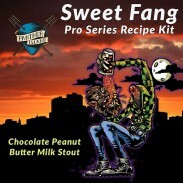 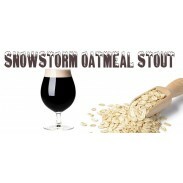 Its great aroma, coupled with its balanced bittering make it perfect for use in Pale Ales, Porter, Stout, Lager, Pilsner, Weizen, Ale, Alt, Kolsch, Munich Helles. 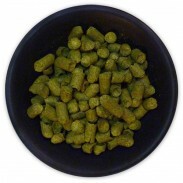 German Perle Hop Pellets - 1 lb.